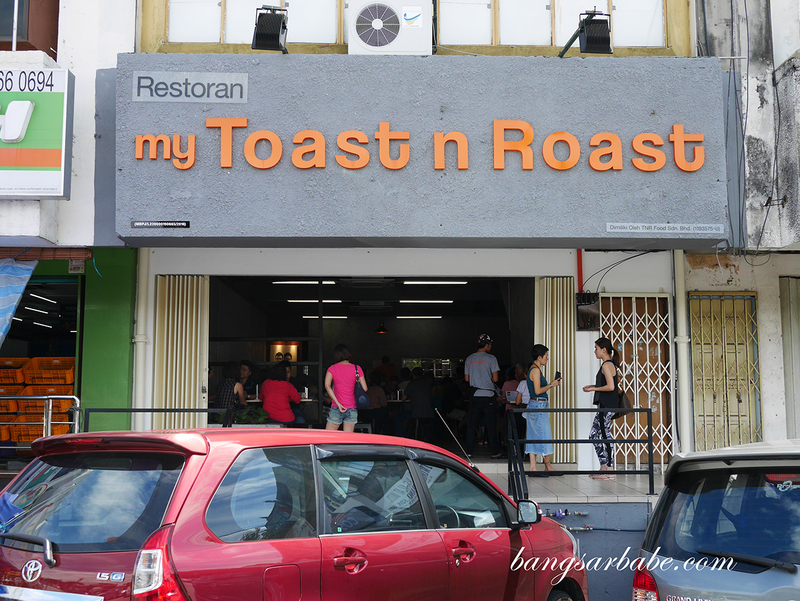 Toast & Roast holds plenty of memories for me; I first knew of them 6 years ago, when they started in a random shoplot in SS2. 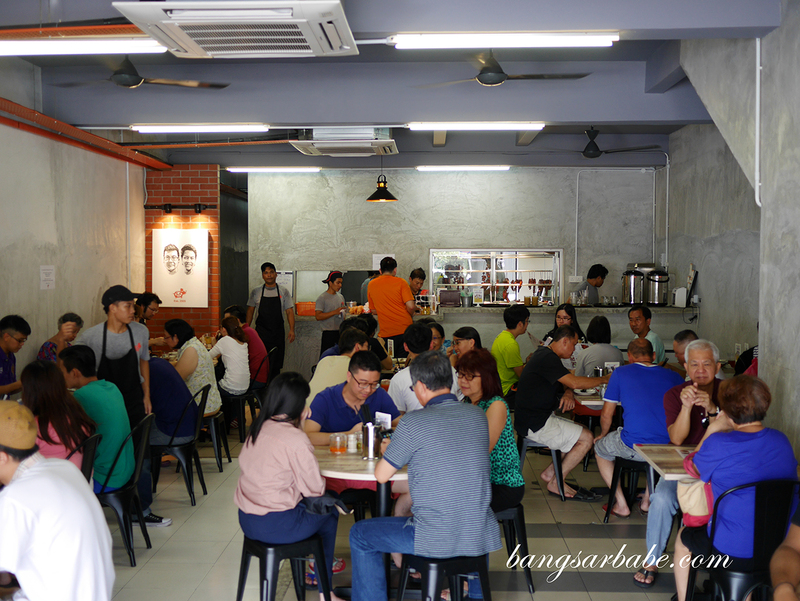 Since then, I’ve visited them numerous times for my char siew fix, bringing along with me friends and family who share the same love for char siew. The owners Sean and Angie recently relocated to a different part of SS2 with a slightly different name – My Toast & Roast, where parking is slightly easier to find compared to the initial outlet. 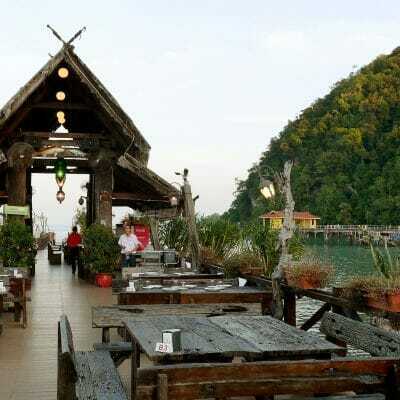 My Toast & Roast offers the same old favourites of char siew and Hakka noodles, but also a few specials of the day like green curry chicken and Thai style laksa. 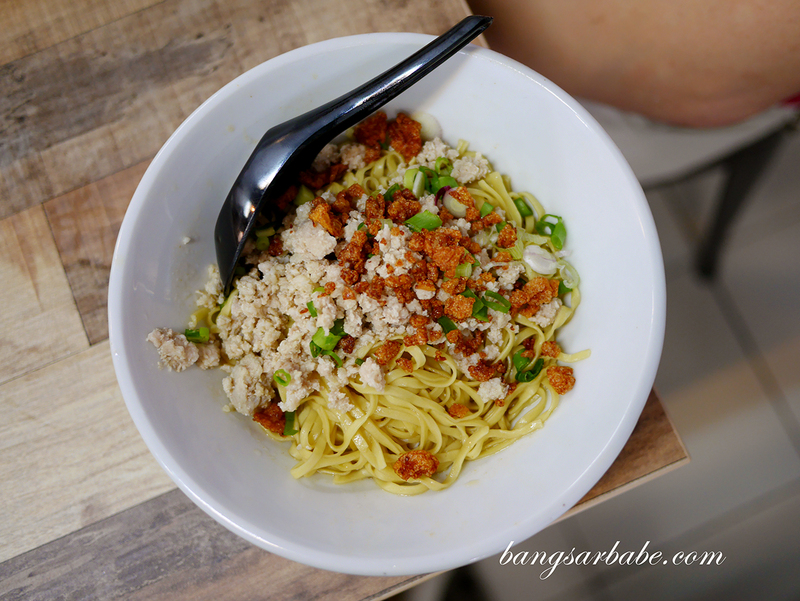 I had my usual – Hakka Noodles Original (RM7), which comes with minced pork and fish skin topping for added texture. The noodles were springy and still tasty. One of my concerns when an outlet moves is the quality of food, but My Toast & Roast maintained their standards. Not sure about the old outlet in SS2, which I heard is managed by a different person. 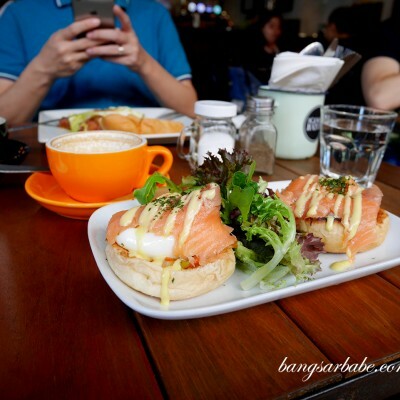 I’ve heard some people complain about the char siew (RM11 – small, RM22 – medium, RM33 – large) being “too fatty” for their liking during my visits to My Toast & Roast. If you like your meats lean, it’s best to inform the staff upfront so they can choose the right cuts for you. For me, I love a balance of meat and fat (pun fei sau) because the fat gives more flavour to the meat. 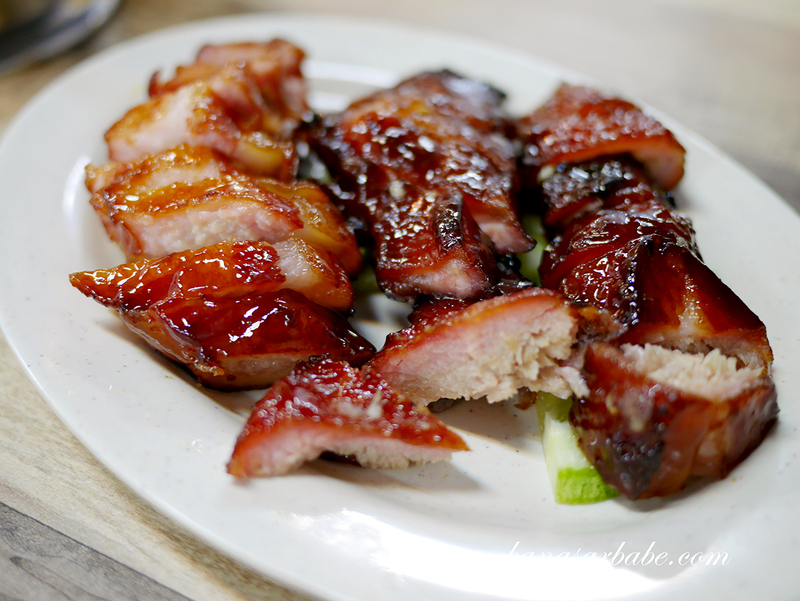 Plus, lean meat tends to be dryer and that’s one of my pet peeves when eating char siew. 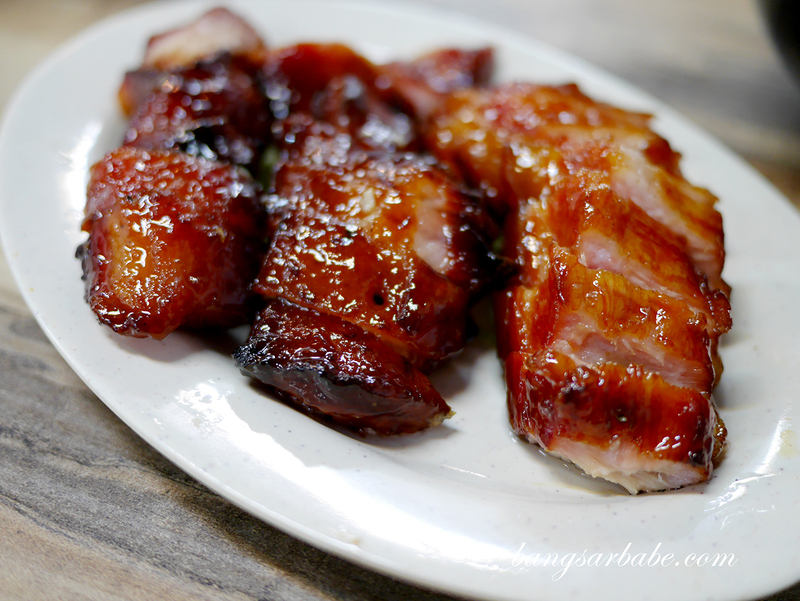 My Toast & Roast serves char siew with beautifully charred edges and meltingly tender flesh. 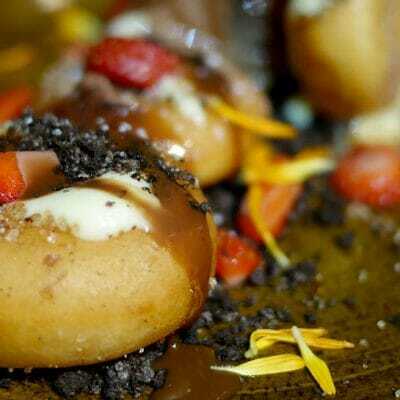 This outcome is achieved by cooking the pork with charcoal fire in a “tandoor”. Sui Kow isn’t their strong point, but it’s a good enough side dish for your Hakka noodles. I prefer mine cooked in soup. 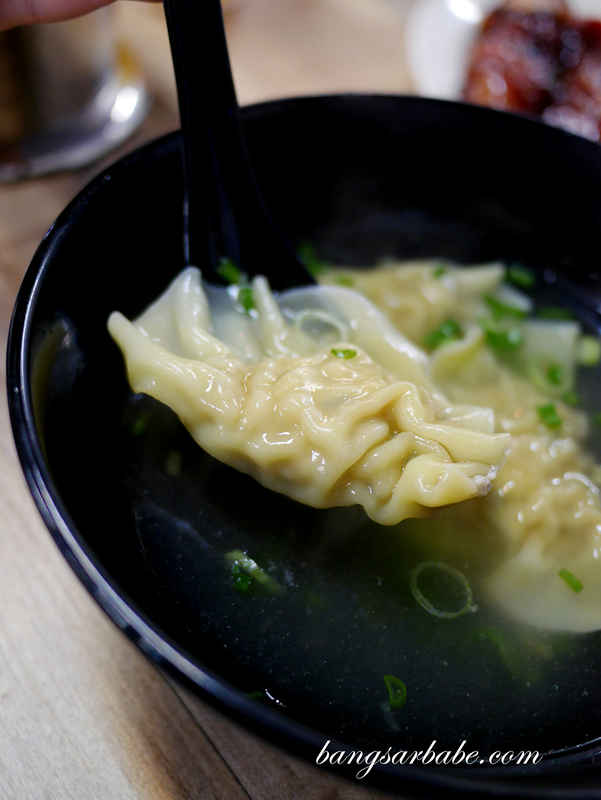 Between the sui kow and wantan, I suggest you go for the former. This way, you get more bite from your dumpling. 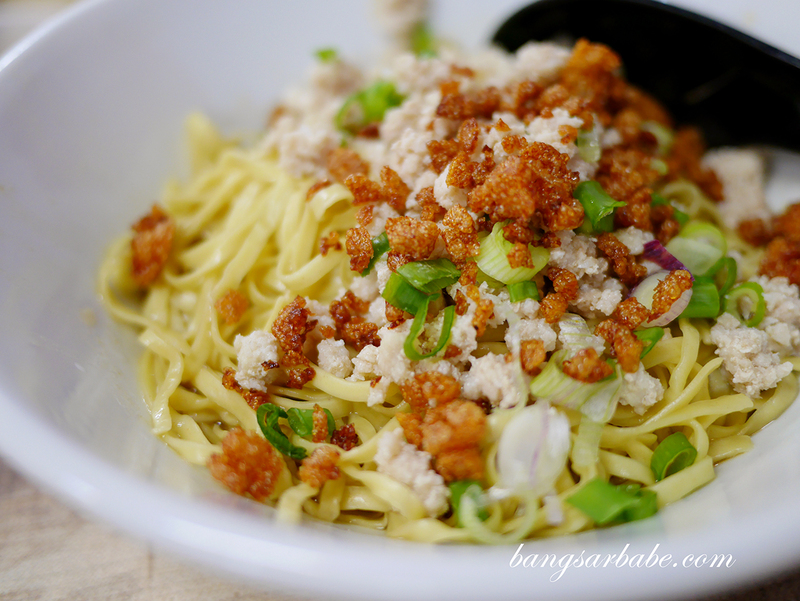 Jien had the wantan noodles with char siew (RM8) which we both found average. While the noodles were springy, the gravy was too sweet for our liking. 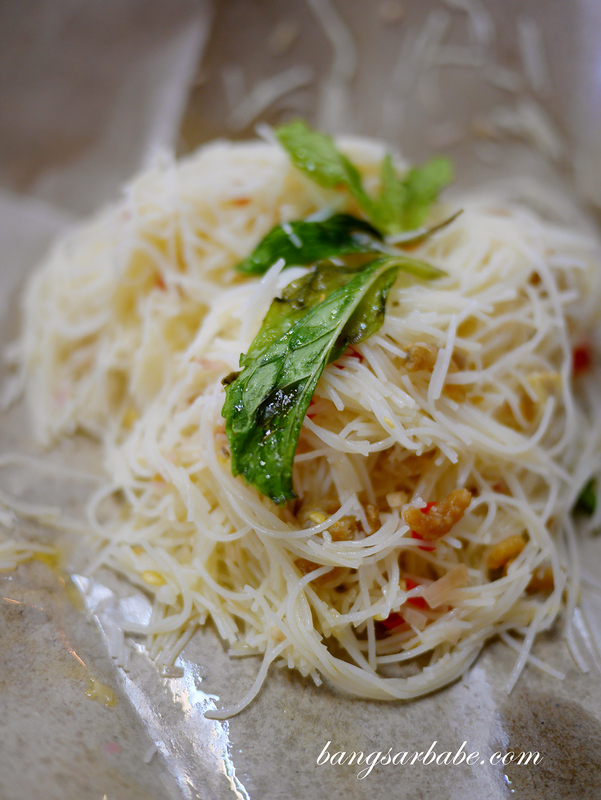 The Siam meehoon (RM3.50) may be simple, but its tangy, spicy flavour goes well with the char siew. 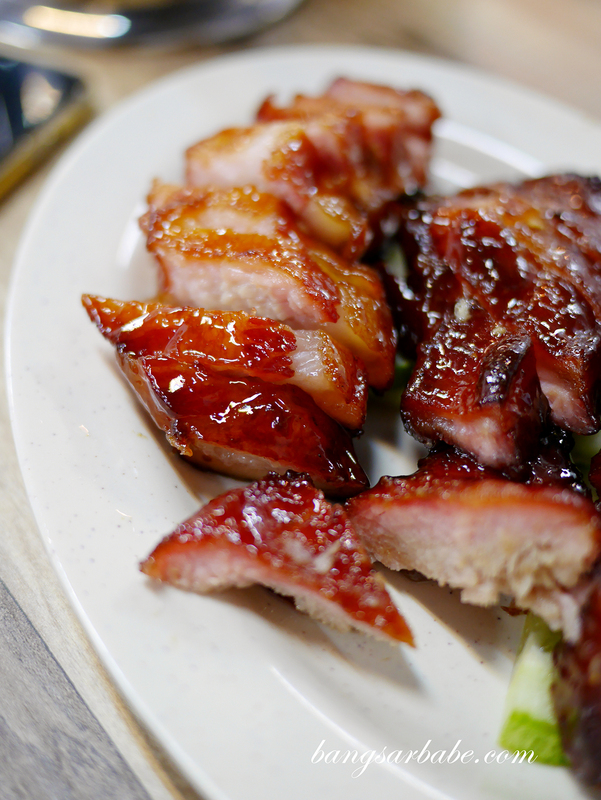 Verdict: One of the better places in Klang Valley for char siew.